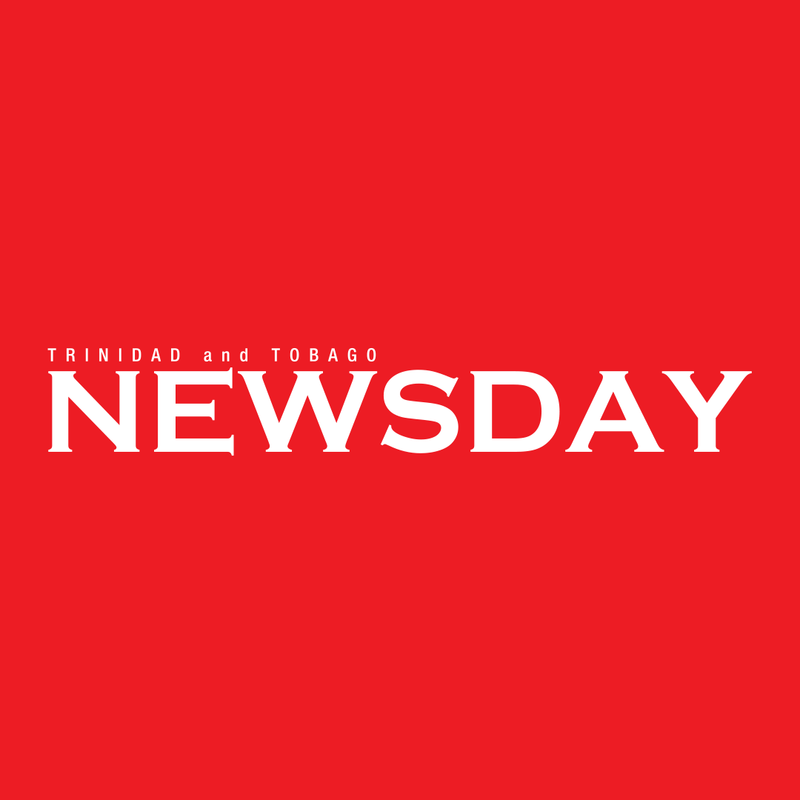 FIRE officers in Tobago are feeling the heat with 16 fires in the Mason Hall and Moriah area for 2019. Last evening, the heat was felt closer to home as the Scarborough Fire Station in Bacolet caught afire. As officers attempted to out the blaze to the upper floor, there was a report of a house on fire in Mason Hall. That report turned out to be a hoax. The cause of the blaze and estimated damage to the Scarborough station are yet to be determined. Just 24 hours earlier, villagers in Moriah made a citizens arrest after catching a suspect accused of setting a house in the area on fire. The house is owned by Veronica Jack and occupied by Clayton Tobias. Tobias was taken to hospital for treatment as he showed signs of shock and confusion. Damage to the house was estimated at $200,000. Newsday was told residents saw the fire and saw a 15-year-old male fleeing the scene. They held him and called the police. The teen is now assisting fire and police with their investigations. Police are hoping the suspect would shed light on other investigations involving homes being set on fire in that same area recently. Reply to "Fire station in Tobago burnt"